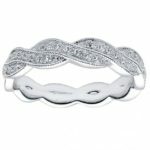 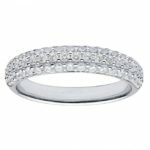 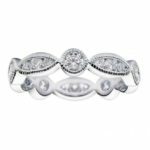 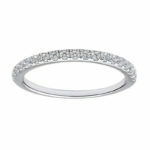 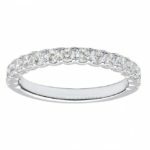 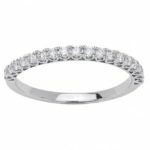 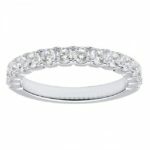 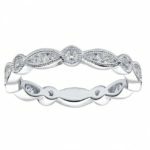 New at Kloiber Jewelers, all of these diamond bands can be made in white gold, yellow gold, rose gold, or platinum. 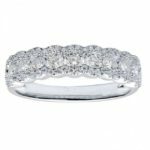 Since the pricing varies depending on the metal type and ring size, call us at 414-276-2457 or email us at info@kloiberjewelers.com for an accurate price quote. 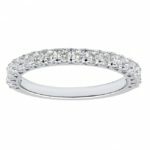 10 total jewelry items found.